Living in a rural community in Qinghai Province, China, has many wonderful features – beautiful scenery, wide open spaces, star studded nights and usually, close family connections.  Unfortunately, it also has lots of limitations. If you’re a girl from a poor rural family, the odds are that you will never finish high school. Recent studies of over 15,000 students over multiple rural locations suggest that less than 37% of students will finish either academic or vocational high school. If you’re a girl, the challenge is even greater with many families in rural traditional locations still placing less economic value on the education of girls. When a tough choice has to be made between siblings, it’s the son in a family who will still likely be the one chosen to continue his education, while the girl helps to provide for him. So, what are the key reasons girls are still missing out on senior high school? All of these factors combine to increase significantly the prospects of a girl never getting to realize her dream of being an educated woman and of having her dream job in the future. As covered on our Educate Girls page, we know that an educated woman will be of considerable value not just to herself, but also her family, community, and the next generation. In fact, research would suggest she is a better investment than educating her brother. Seeing the reaction of a girl being told that she can complete vocational high school is priceless. 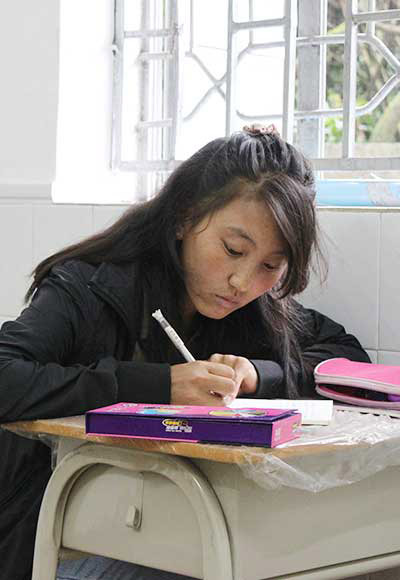 And, thanks to some incredible initiatives being implemented by the Chinese Government to address the problem of rural high school attendance, an opportunity exists for Captivating and our partners to economically see more girls into vocational school programs. Education past Grade 9 is expensive to a rural family. Total costs including tuition, boarding, food and travel costs can easily amount to RMB12,000 (US$1,800) per school year. Multiplying this over a 3 year high school program, total costs to a rural family can easily represent 10 years of average earnings if you also take into account the income lost if the girl was working instead. That’s a big call for a family. Still, many families decide to support their girl by taking on considerable debt that could take the rest of their lives to repay. We have full admiration for these families. However, for many girls, Grade 9 (or even earlier) is the end of their schooling journey. 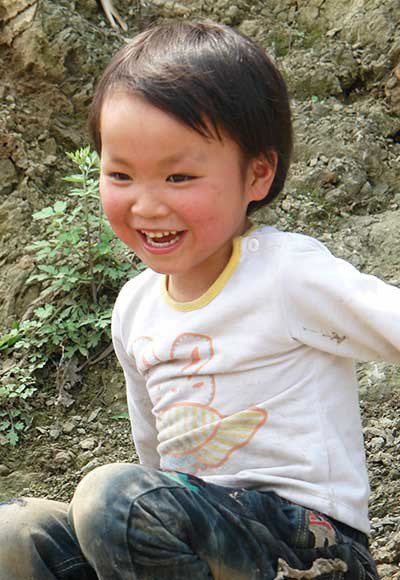 Here’s the good news: The Chinese Government recognizes a financial gap exists that is resulting in many rural children leaving school too early. In certain rural county locations, government subsidies are flowing through to approved vocational schools. These subsidies reduce significantly the total cost and will have the desired impact for many. HOWEVER, for the poorest in a rural community, even this subsidized gap is still out of reach. This is where Captivating steps in. Upon completion, assistance will be given to help the girl transition safely into her first job. I know I am a girl with poor destiny and I understand my grandmother struggled to send me to school. Many times in the past I decided to drop school and stay with my grandmother so I could take care of her, but every time I mentioned this to her she would get very angry and impatient. My performance at school was good and every semester I would get a prize to make my dearest grandmother happy. My grandmother was very proud of me and she always kept saying that I am the best gift in her life, ever. I was about to do finals at school last year in November 2015, when my dear grandmother left me. She passed away before I could finish the finals and I went home without taking finals for the second semester of grade two at middle school. Jayang is sponsored by Jared and Shannon. Thank you both for giving Jayang a future. She started her studies in September 2016. 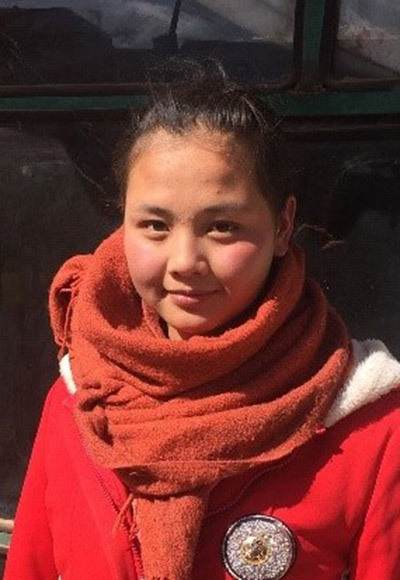 Jayang is studying Tibetan Medicine and is so excited that her dream is coming true. 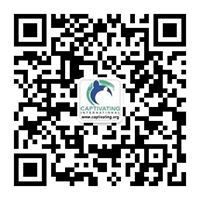 Contact us for more details – sponsorship@captivating.org. An annual report on the program as a whole so you can see the difference you have made.